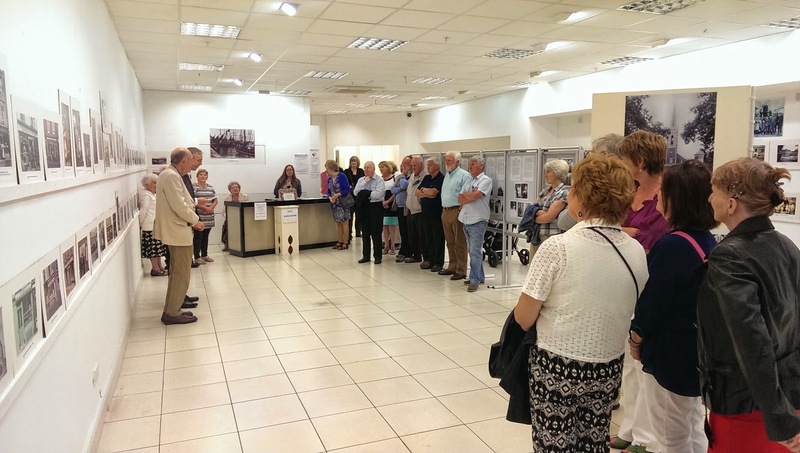 Our photo exhibition being held currently at Unit 7 in Dungarvan Shopping is proving to be very popular with young and old alike. During the first week 2,500 visitors came to view the large variety of photos. The exhibition continues until 5pm on Thursday 17th July. Fell free to drop in, everyone is welcome.